We are coming back to Worcester for another great year! 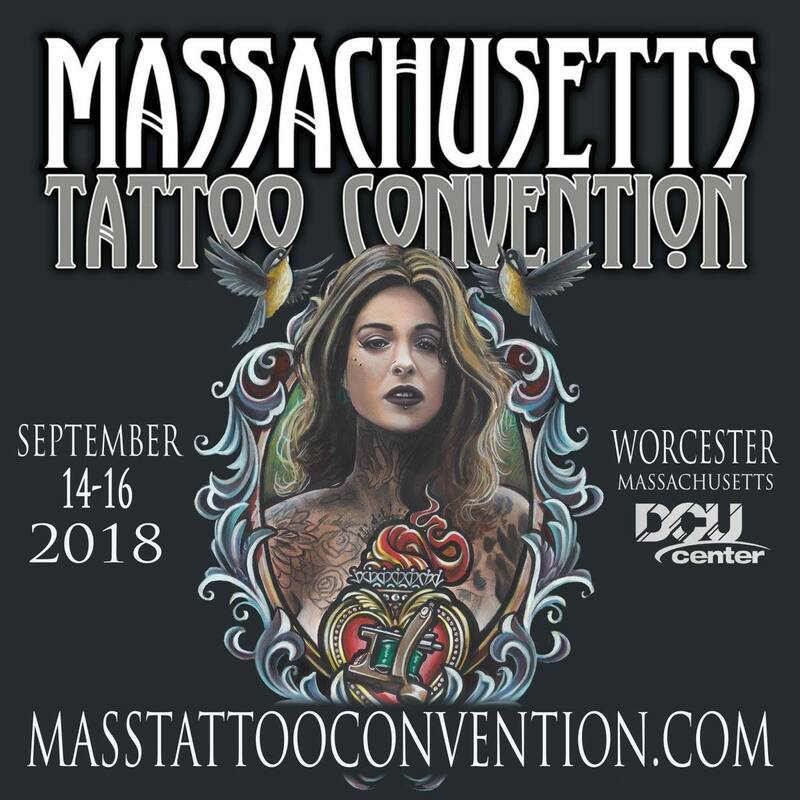 Come get tattooed by artists from all over the globe, see lots of art, watch some unique acts, and check out all the cool vendors! Come by on Friday, Saturday, or Sunday. You must be 18 or older to get tattooed at the convention, but entry is all ages and families are welcome! Discounted advance tickets are available through our website. We hope to see you there!